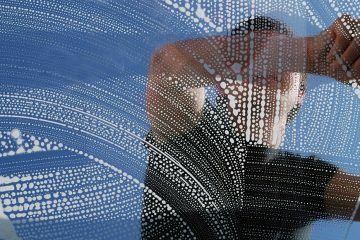 What is the easiest way to clean window screens? Why cleaning window screens is important? Window screens are often neglected but their clean condition is a good way to improve the appearance of our building. It’s recommended to clean our window screens at least once a year. 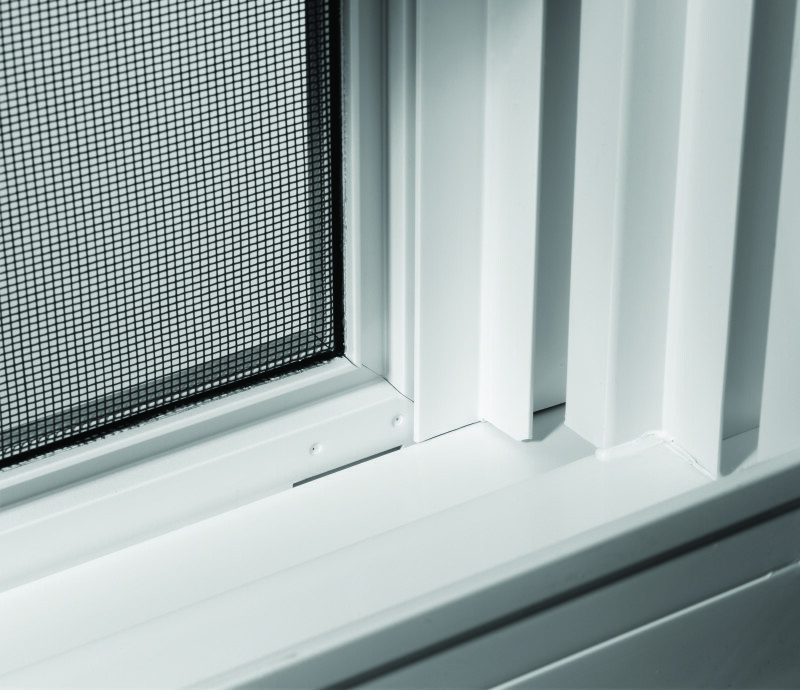 Window screens are a subject to many environmental factors. They are exposed daily to the weather and different other factors. They are attacked by water, dust, rain, dirt, different bugs. 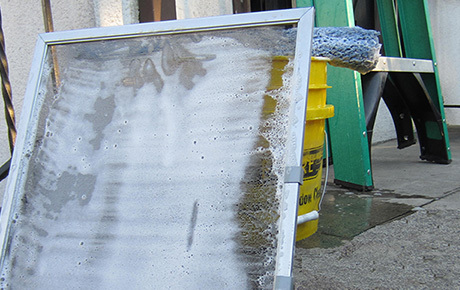 When left uncleaned our window screens can become very dirty over time. 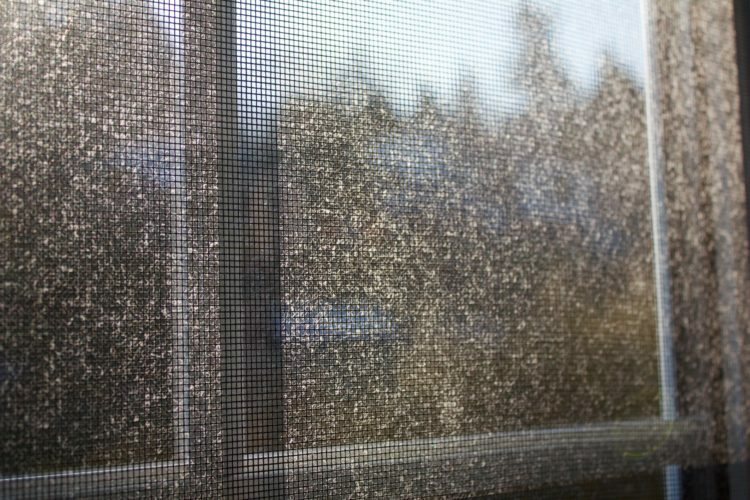 When we leave our window screens dirty for a long time this not only leads to the screens premature damage but also affects the indoor air quality too. 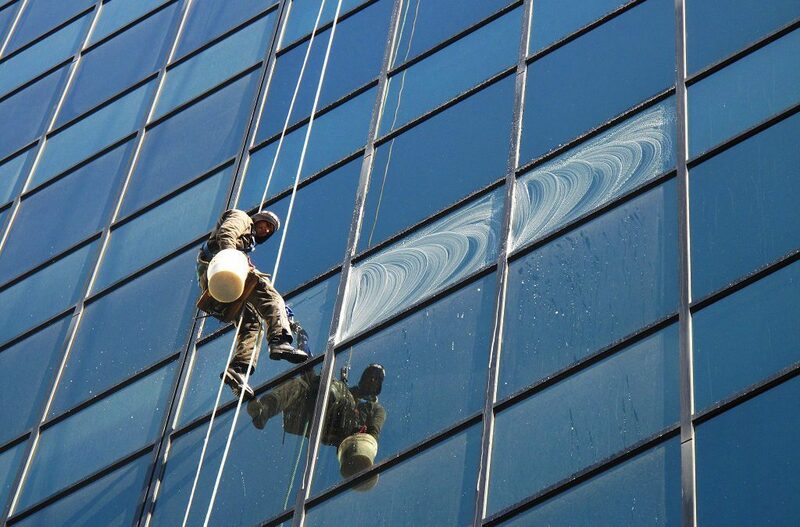 If you have a high-rise building we should not miss to give it a complete screen window cleaning. Proper screen cleaning requires special tools especially when we are talking about high rise buildings. If we plan to clean the windows screens of our skyscraper by ourselves, we should make sure that we have the needed equipment and tools. Otherwise getting help from professionals is a better option in this case. Fortunatelywindow screens cleaning is a relatively easy process and doesn’t require a large amount of supplies or some special preparation. It’s best if we get help from a professional window cleaning companywho own the right tools for performing cleaning services to high rise buildings. Getting professional help in the clean up of our window screens is may save us time, money and effort. But we should remember that cleaning the windows only without the screens is not enough to bring us the desirable effect. We should not underestimate screen cleaning because it’s not less important to give your commercial building the desired level of professional appearance. 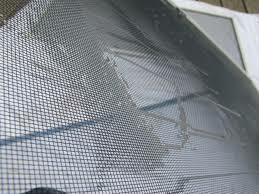 Many of you may find this fact surprising but window screen cleaning improves the air quality. The dirty window screens of our property play the role of a dusty HVAC screens or fans that make the indoor air quality bad. 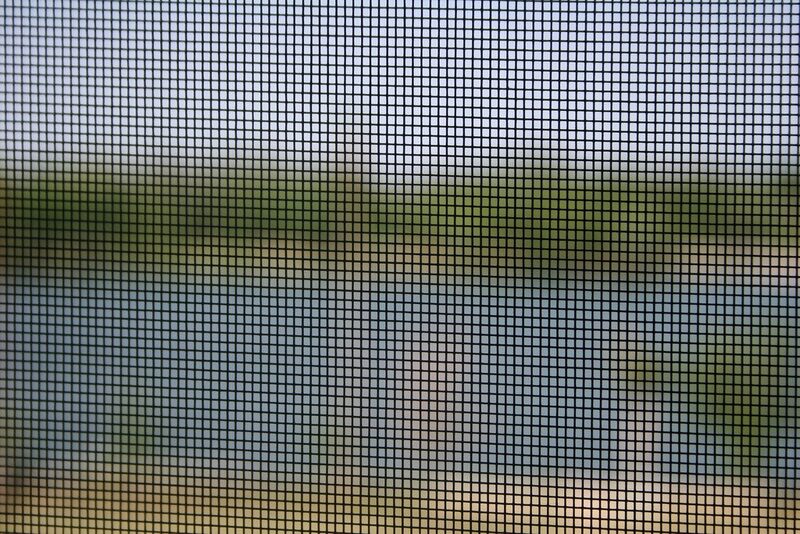 The moment when the pure breeze blows, the air will bring dirty particles inside through the dirty window screens. In this way the employees who work inside the building become more prone to respiratory diseases because of thispoorindoorairquality. Another reason why regular screen cleaning should be done is the fact that when they stay dirty their life is shortened. When they filled with substances that emit acidity this slowly and gradually wears out the screens. The visible effect of dirty screens becomes more obvious with time. Whiel some people may believe thatthe rain reaching the dirty window screens causes grimy water to be spilled on the windows. 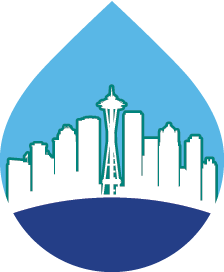 When our screens are cleaned, the rain will just play the role of a pleasant rinse and there will be no soil or other dirty particles left. There is no point to invest in window cleaning, if our window screens are dirty. This means the results of the window cleaningwouldbe temporaryandvery soonwe will be urged to contact professionalcleaningcompany which brings superfluousexpenditurefor our business. 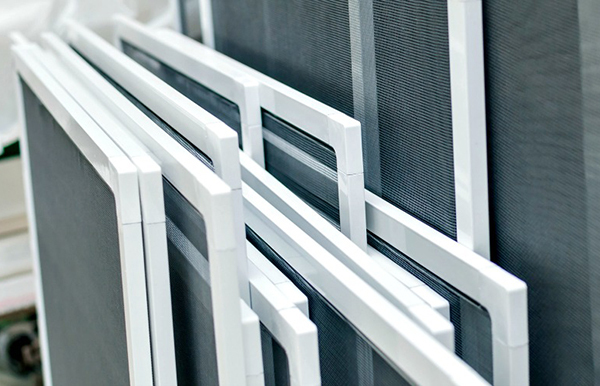 Because the metal screen frames are likely to degrade, professionalwindowcleaning companies can replace the damaged screens and rebuild them to avoidmajor damages and expenses for the building company. 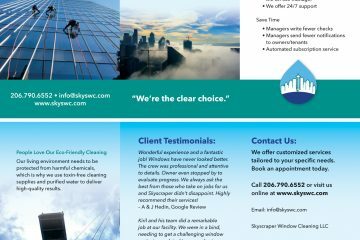 Getting a professional skyscraper window screens cleaning guarantee to our business building the most appealing view. Those companies that are specialized in window cleaning with combination with screen window cleaning offer us a finished process. Some offer screen and window maintenance to their customers to provide their buildings with a spectacular view and great appearance. They own the latest cleaning technology to assess the most remote and difficult for reaching spots in order to achieve a perfect shine of both the window glass and screens. Since professional cleaning companies have trained cleaning professionals equipped with specialized window cleaning equipmentthis allows them to work safely and avoid gettingdamagesandinjuries. We should remember that the specific method we will use to clean the window screen depends on what is the type of our window screens. Remove the screen from the window. Mostwindowscreenshavesmalltabsthatshould be pulled out to releasethescreenfromthewindowframe. Prepare a convenientworkspace to clean the screen there. After removing the screen from the window frame, we should find a placewhere we can safely spray water in. We need a hose that can reach the area you plan on working in.The place we have chosen should allow us to spray and drain the water easily. We can even set down a tarp to protect the screen from sharp sticks or stones. To clean window screens properly we need a bucket of household ammonia and water ready. Mix one part ammonia with three parts water. Cleaning the screen with this mixture breaks up and removes dirt, dust or any other types of grimy substances that have stuck to the screen. We can use warm water mixed with mild soap or mild detergent instead.Don’t forget to wear rubber gloves when mixing or cleaning with this mixture. Rinse the screen by using a garden hose. This will remove most of the surface dirt and dust. Spray the entire screen before scrubbing it with the cleaning solution. Start from the top of the screen and work your way down, covering the entire screen with water. Use the most gentle setting of the hose toavoiddamagingthescreen.Turnthescreenovertomakesureyou’vesprayedbothsides. Wash the screen with the ammonia and water mixture. After the screen has been rinsed, we can wash it with the cleaning solution. We should use a soft bristle brush to gently scrub the screen with the cleaning solution. 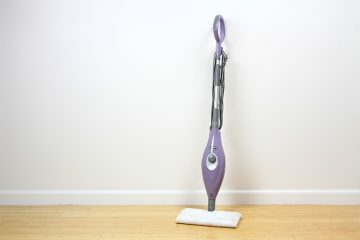 This allows us to break up and remove any troublesome areas of grime or dirt. Try to use circular gentle scrubbing motions. Wash both sides of the window screen. Use a sponge to wipe any left grime. Rinse the screen. Leave the screen to dry. Set the window screen back. New brochure has been released about Sky SWC. See it here or download it from the link below. PDF link for download HERE.